– Scanning tunneling microscope (STM) invented Gerd Binnig and Heinrich Rohrer at IBM Zürich. 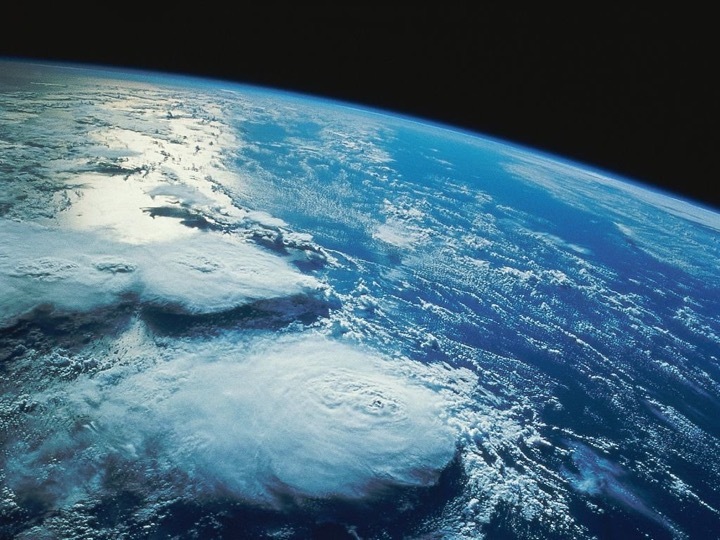 This major forum explored innovation beyond borders. Although Singapore is recognised as one of Asia’s most innovative economies, local enterprises and start-ups continue to face challenges scaling up and expanding globally. 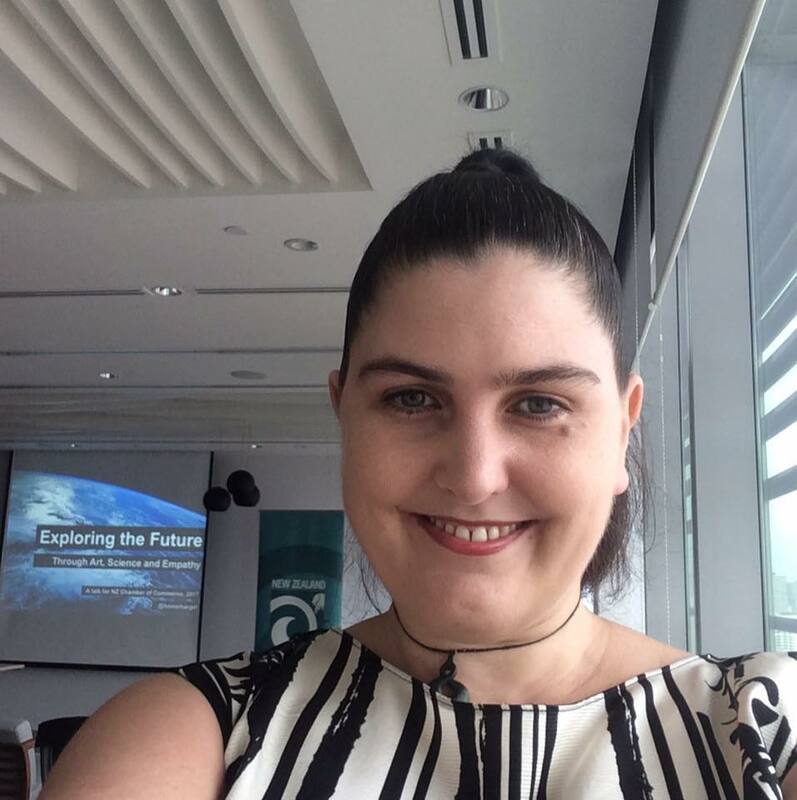 At the Leaders in Science Forum, organised as part of the 2017 one-north Festival industry leaders shared what might be driving this phenomenon and what more can be done to tackle it. I spoke about some of ArtScience Museum’s innovative technology work, including Into the Wild: An Immersive Virtual Adventure (pictured above). The below video summarises the key points of the forum. MuseumNext is a major global conference series on the future of museums. The European conference in Rotterdam was their biggest event to date, with museum professionals from around the world joining for three days of inspiring presentations, innovative workshops and fantastic networking. 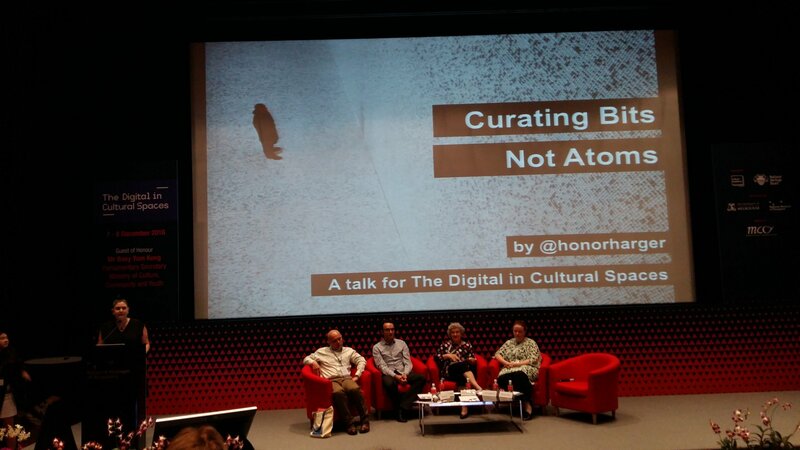 I delivered the opening keynote of the conference, titled, Curating Bits Rather Than Atoms. At ArtScience Museum in Singapore they explore the intersection between art, science, culture and technology. 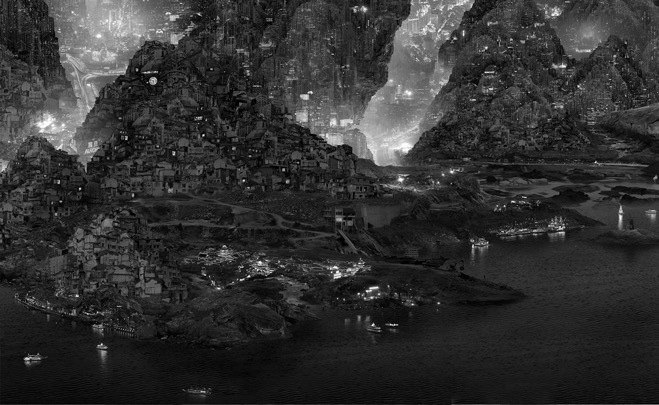 They like to say it is in the place where these areas meet, that the future is made. Positioning themselves as a place to reflect on how the future might be shaping up. As a museum occupying that role, they go beyond objects. 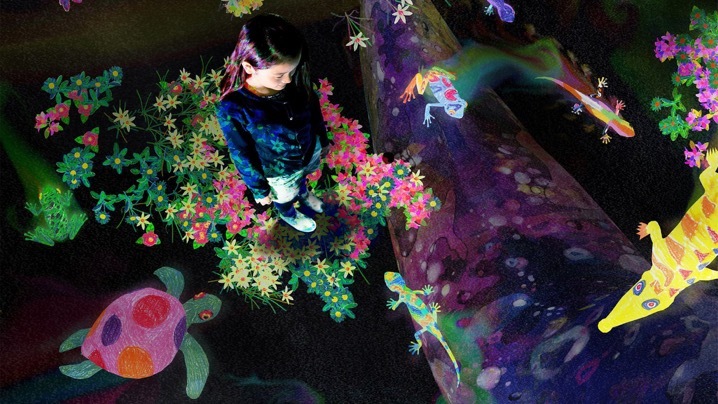 This is most keenly felt in their permanent exhibition, Future World: Where Art Meets Science. This is something of a paradox, in that it is a permanent, yet changing exhibition; one not made with objects, but rather with digital technology. It’s an exhibition of bits, rather than atoms. When bits are your material, rather than atoms, the challenge is to find creators, artists and makers who are masters of this domain. 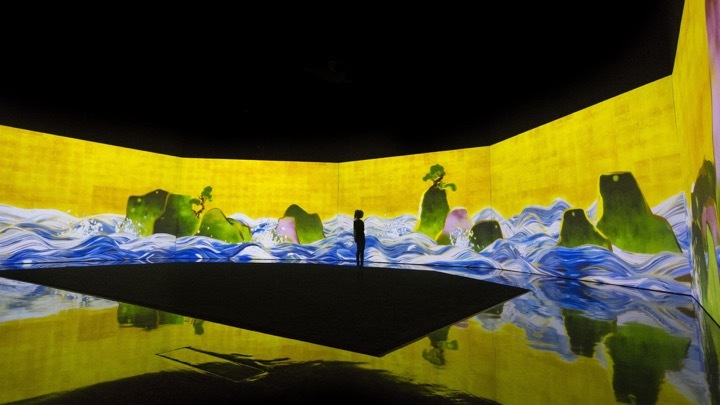 This lecture will examine how they have worked with digital artists, and technologists to create the permanent developments in ArtScience Museum. 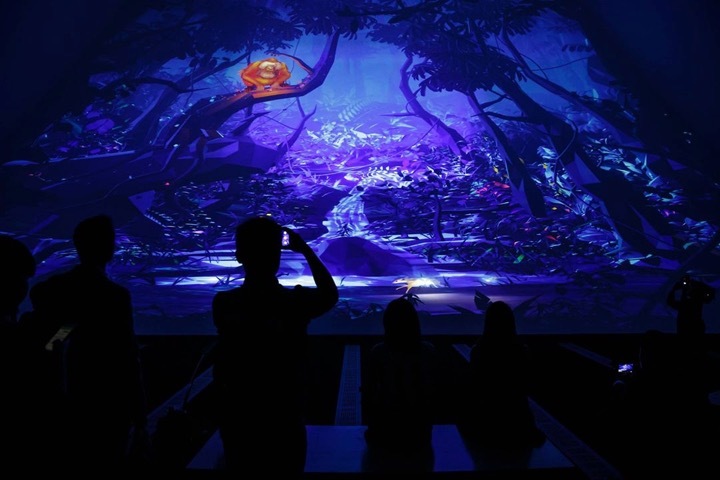 As well as focusing on Future World, the talk will additionally outline Into the Wild: An Immersive Virtual Adventure, an AR/VR exhibition made by ArtScience Museum, Google, Lenovo, and WWF. To celebrate March being the month of International Women’s Day, the New Zealand Chamber of Commerce hosted an event featuring perspectives from two kiwi female leaders working in Singapore. 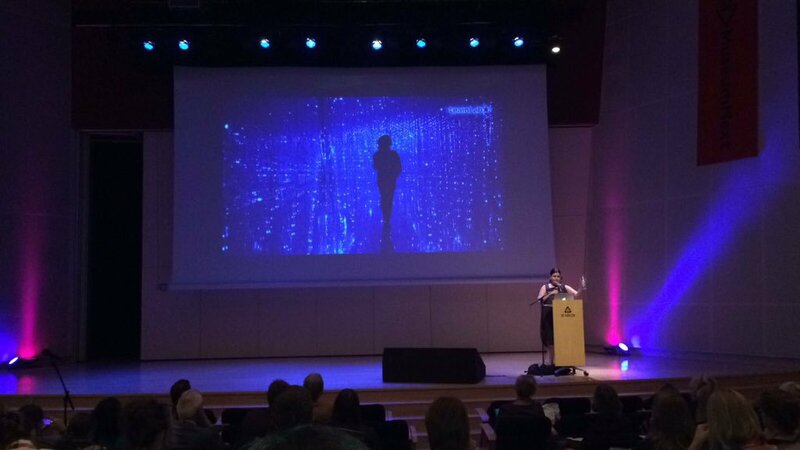 I gave a talk called Exploring the Future Through Art, Science and Empathy. I spoke about my background working in Dunedin, London, Berlin and many other places. I talked a bit about my artistic practice with ra d i o q u a l i a. The talk happened just after the launch of Into the Wild: An Immersive Virtual Adventure so I focused on showing how artists can create empathy and empower social and environmental change. The Digital in Cultural Spaces was the inaugural conference of Singapore’s Culture Academy. The conference attempted to take stock of the current stakes and applications of digital media in cultural institutions, focusing on how cultural institutions have used technology in their work and how they innovate, democratise and cultivate existing and new inclusive communities of users and producers. It addressed the cultural shifts that digital technology has catalysed and provided a broad and in-depth survey of how the digital has redefined the fields of arts and heritage. I gave a presentation in a session that examined how digital tools are revolutionizing research methodologies in archaeology, art, art history and material culture studies as well as education. My paper was a an examination of ArtScience Museum’s new permanent, yet changing exhibition, Future World: Where Art Meets Science (pictured above). It explored how we have worked with digital artists and technologists to create the permanent developments in ArtScience Museum. I gave a talk called ‘Delicate maneouvers in quadrant space’. 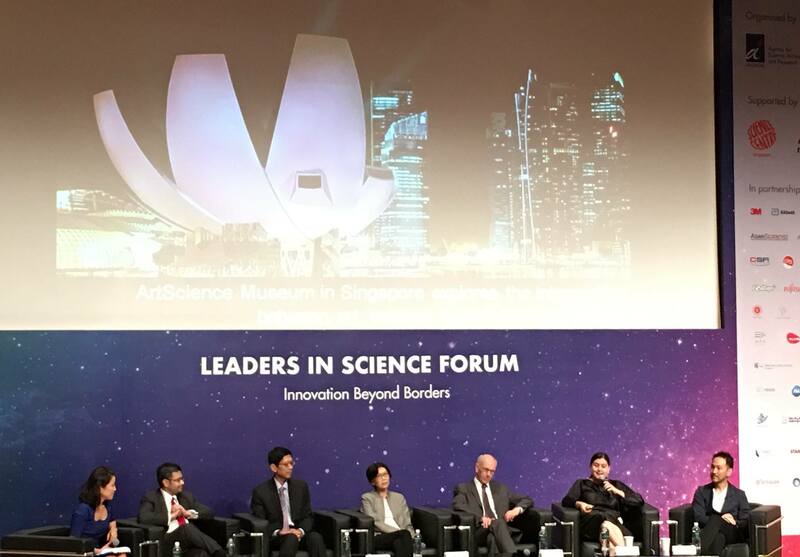 The intent was to give a snapshot of some of the practitioners and programmes we have developed at ArtScience Museum in Singapore. I was privileged to be amongst the speakers at the he 7th World Summit on Arts & Culture (http://www.artsummit.org/en/), where participants explored the theme: At the Crossroads – Cultural Leadership in the 21st Century. The summit addressed a number of critical issues from the impact of multilateral trade negotiations on cultural policies, to how we can advocate for freedom of expression and cultural rights. I was speaking at a session called “Unexpected partnerships: where are the new spaces for creation and creativity and how do we support them?” (http://www.artsummit.org/programme/full-programme/). As well as being a scientist of world-renown, Dijkgraaf often practices art. In a fascinating piece of evidence that partnerships between art and science extend more deeply than we realise, Dijkgraaf credits his attendance at art school as the reason he is a scientist today. This was a key reference for a talk, where I spoke about artists, technologist and scientists who have shown their work at ArtScience Museum.